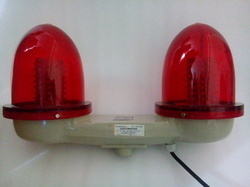 With several years of business existence, we provide to our customers a wide array of Aviation Lights. 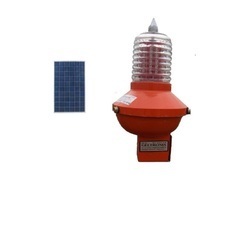 Our extensive array encompasses Aviation Obstruction Light, Aviation Navigation Light, Low Intensity Obstruction Light, Optical Fiber Connector, Battery Load Testers, Aircraft Warning Light, Solar Navigation Light, Optical Fiber Patch Cord, Solar Aviation Light, Medium Intensity Aviation Light & Double Dom Aviation Light. 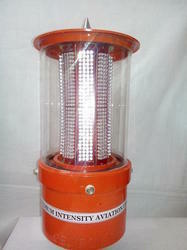 We manufacture our wide array of aviation Lights strictly as per the industry defined parameters. To make complete adherence of international quality standard, we have created a modern infrastructure unit. 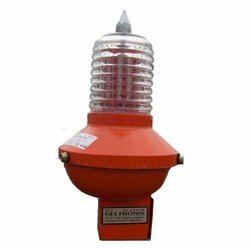 We make our entire array of aviation lights from high quality raw materials, which are supplied to us by the renowned vendors of the market. The complete range of products are designed strictly as per the client’s needs. Our Aviation lights have earned worldwide acclamation for the features such as high performance, low maintenance and insulation. The entire range of our company is used in multiple industries such as Communication, Electrical, Electronics and Others. we have mustered a huge client base across the markets of North America South America Western Europe Eastern Europe East and other countries.